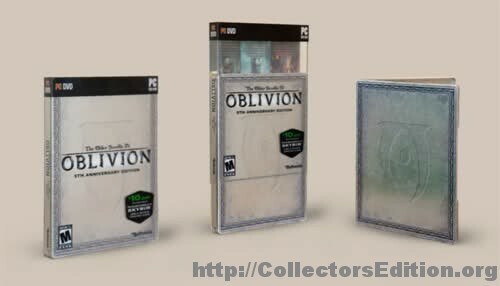 It seems that this edition will be limited (under 1’500 copies), according to kotaku.com. 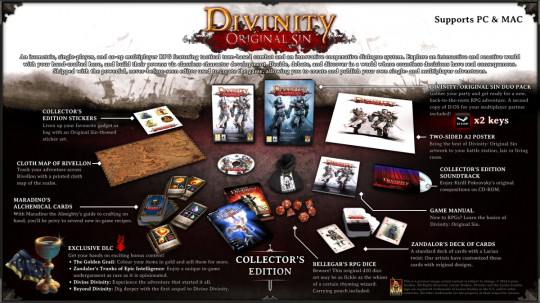 Preorders can be made at the Larian Shop, the price will be 69.99 Euro (PC only) and the release is scheduled for June 20, 2014. If you haven’t heard, Cyan Inc, the company responsible for the classic PC adventure game Myst, is currently running a Kickstarter for their new project “Obduction”. This new game is not a sequel to the classic point and click adventure but a spiritual successor. Right now the game has only been announced as being exclusive to the PC (Windows and Mac) and only available via digital-download. 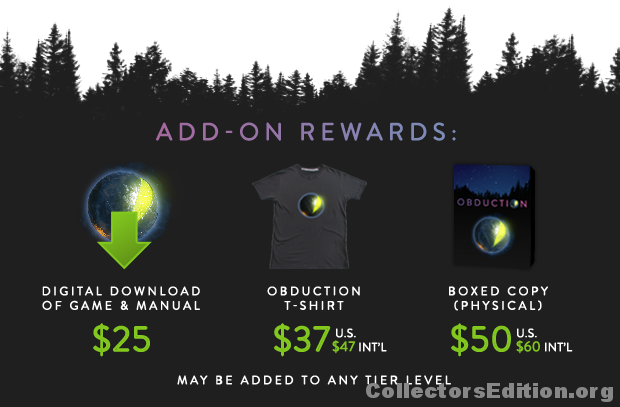 However as a Kickstarter only reward at the $75 and up level (or as a $50 add-on to any other level) a Special Boxed Edition will be made available for those of us (collectors) who appreciate our games boxed and on physical media. There are also a lot of other exclusive goodies including art-books and signed prints at various other support levels if you’re interested in that sort of thing. 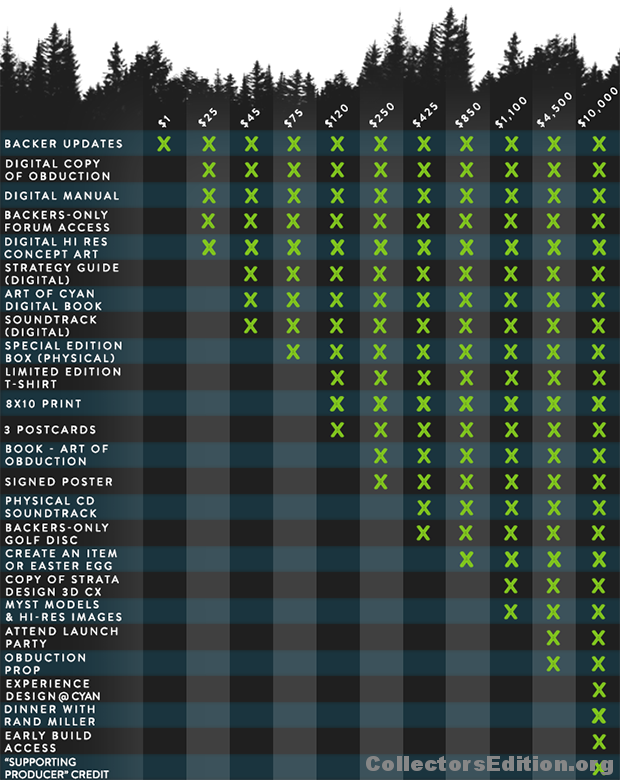 Currently there is only 3-days left to back this project, and Cyan is less than $30K from reaching their $1.1 Million goal. 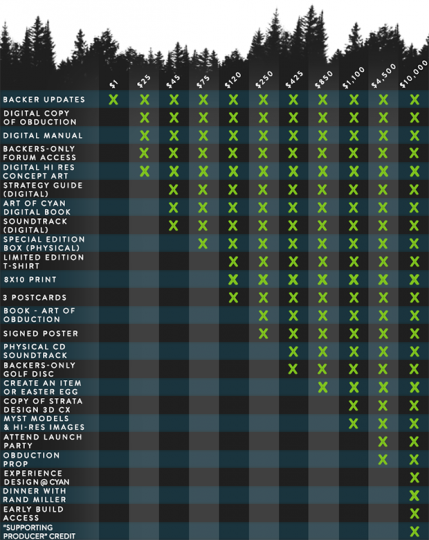 Should they meet their goal (and it seems likely that they will) then the game is scheduled for release mid to late 2015. 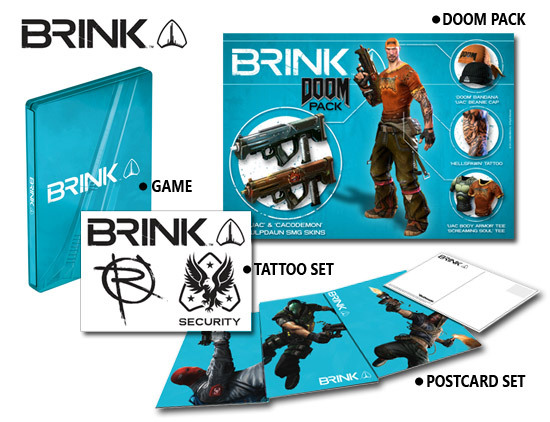 Brink is getting three different collector’s editions. The second is a Steelbook Edition exclsuive to Gamegears in the United kingdom, again it comes with Steelbook packaging and will also includes a discount code for futures games Rage and Elder Scrolls V. Sorry no Art cards, Tattoos transfers or DLC codes. Lastly there is a Special edition available to pre-order in the UK, it includes DLC codes for the DOOM and Spec Ops packs. 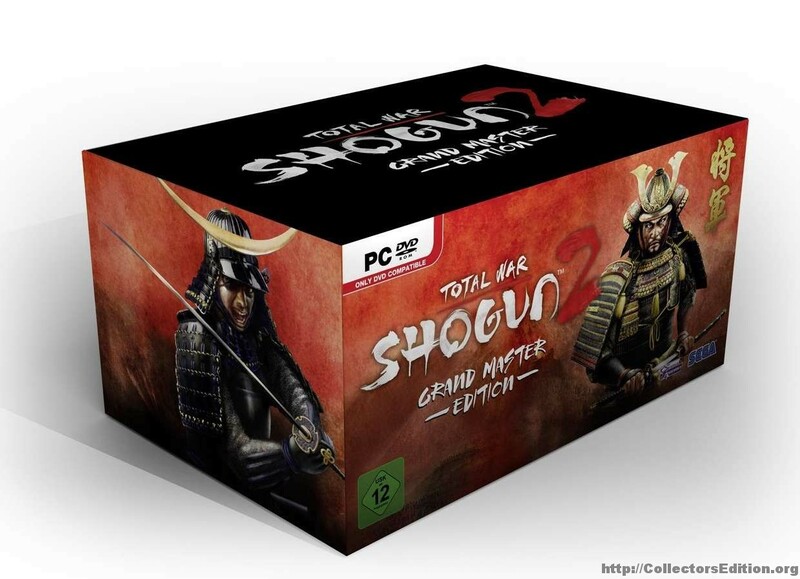 SEGA announced a Grand Master Edition for the PC Game Total War: Shogun 2. 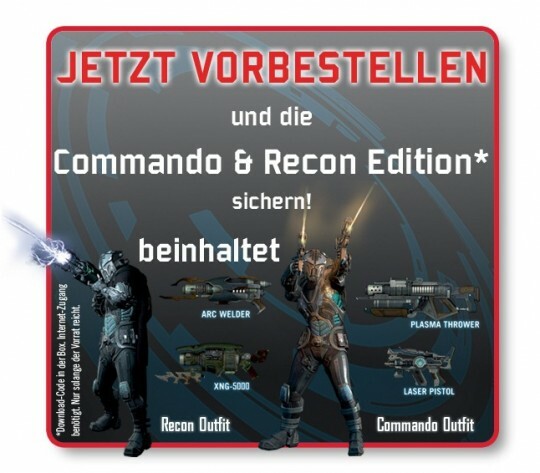 The ME will be released at 15.03.2011 for 129.99 Euro. 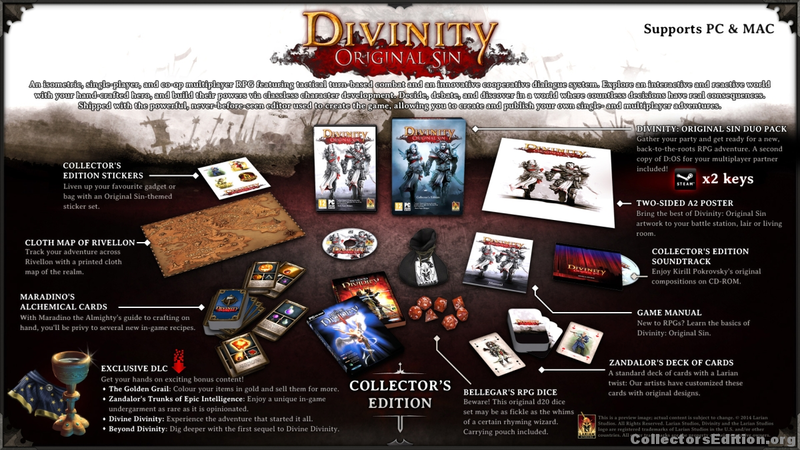 This collector’s edition is limited to 999 pieces and can be preordered at Amazon.de. 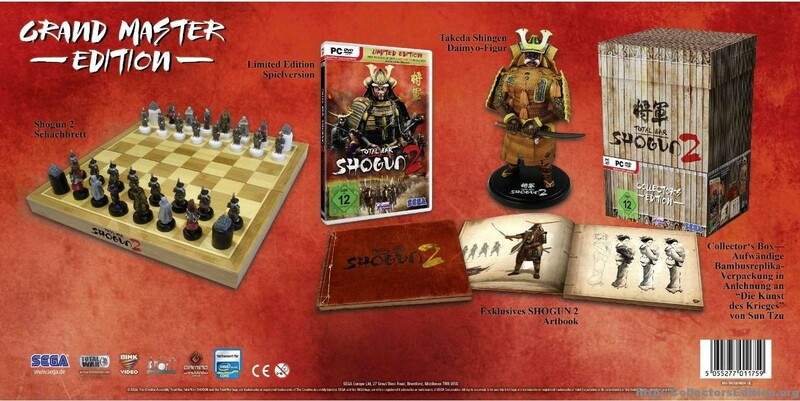 The Grand Master Edition contains the same as the Collector’s Edition, but adds a chessboard and with hand-painted figures in the Shogun-2-style.